The 997 is fairly new, but it proves the old truth that every 911 generation is easier to drive than the one preceding it. It also proves that the Porsche company is a world champion in creating stripped-down cars which cost less to build, but bring in enormous amounts of revenue, with pries for the GT3, GT3 RS and similar cars reaching stratospheric heights. 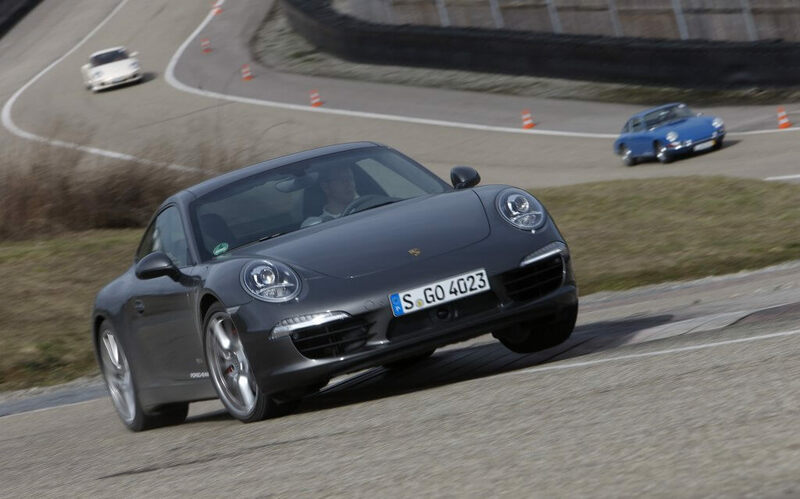 The first 997 cars were already a big improvement over the outgoing 996, but the first-generation four-wheel drive was not a great success with experienced Porsche customers: in extreme situations and the PSM stability control off, the car would not react in an intuitive fashion. The early cars are better had with two-wheel drive. This was corrected after the 2009 facelift. Every 997 is an everyday supercar and can be driven in any weather. Later cars with direct-injection engines and the PDK gearbox are very frugal, and, when staying within speed limits, an average fuel consumption figure of 9-10 l/100 km is realistic. 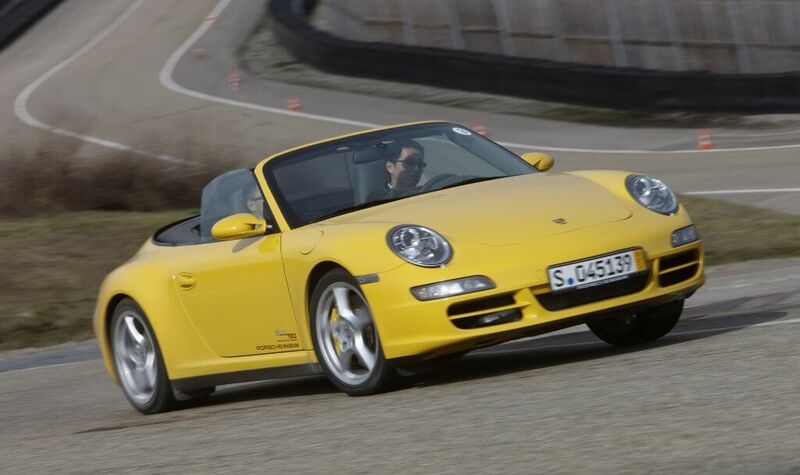 The Targa is the least pleasant to drive, markedly top-heavy. The Turbo is explosive, but manageable. Normally aspirated GTS, to be had for 70-90k euros, probably the best choice. All engines are very reliable if properly maintained. Insist on a full service history, preferably from a Porsche dealer or an independent specialist. Check what was done recently. 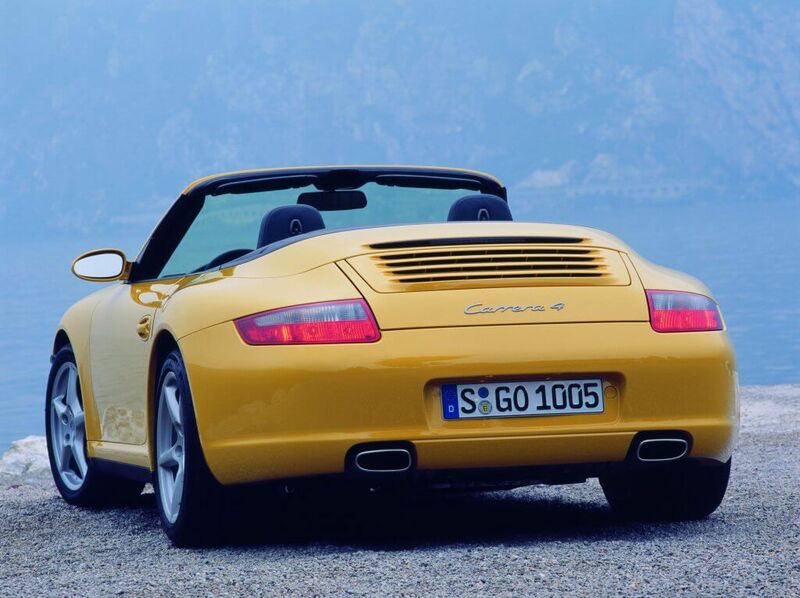 Cars with higher real-world mileages may be more reliable, as no Porsche likes being stored for long periods. 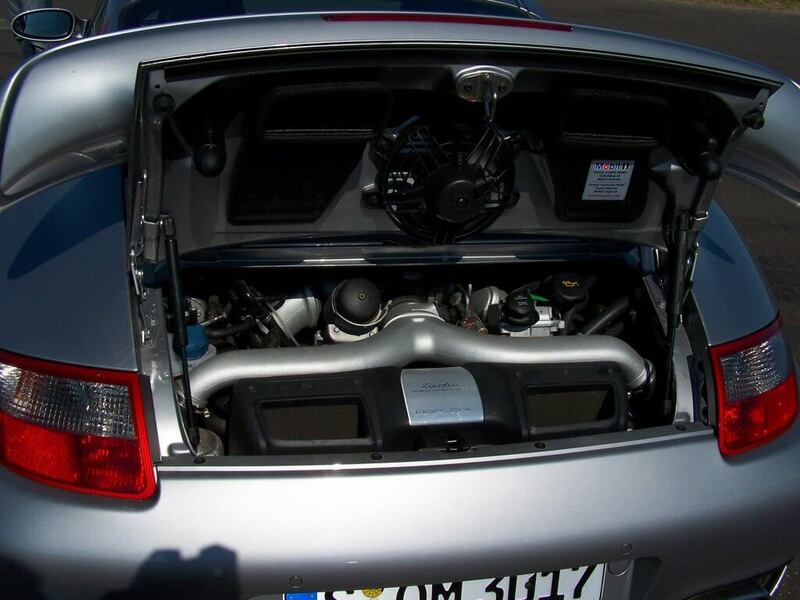 The engine in the GT3 is still stronger, and a real marvel, especially the 4.0 unit in the RS special series. Check the condition of the fron radiators and coolers. They may be damaged by stones and other road debris, and leaves often rot in the openings if the owners do not remove them in a timely fashion. 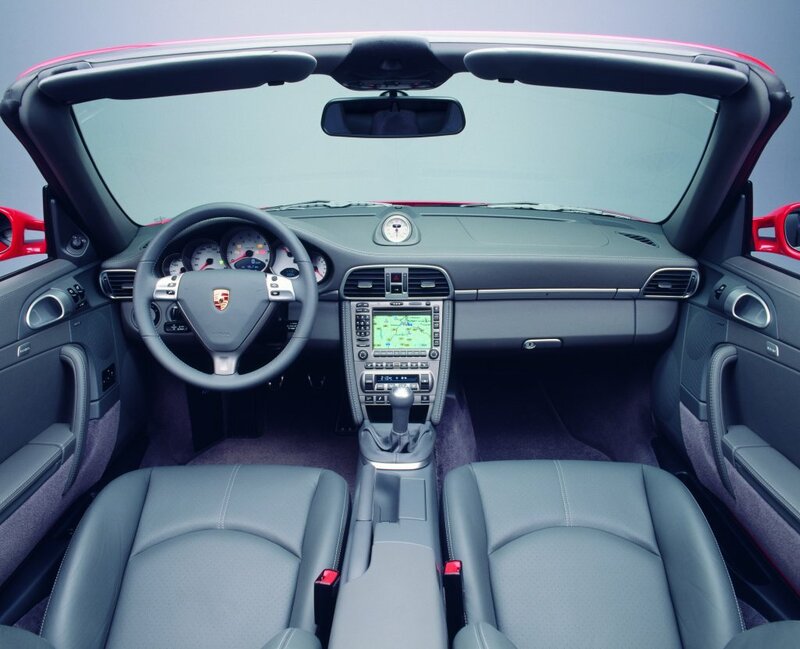 The manual gearboxes are extremely reliable, and so is the PDK twin-clutch unit. Make sure their maintenance is up to date, and that the car has not suffered undisclosed accident damage which may have resulted in gearbox failure or damage. Test drive the car and look for any problems with the gearshift. There should be no rust on the car, period. If there is any, the car has been crashed, perhaps heavily, and repaired away from authorized Porsche Centers. Crashed cars are unfortunately often offered at attractive prices, but the polyester filler and the paint will not save your life in case of an accident. Avoid cars with any gaps in their history, if in any doubt, buy only from Porsche Centers or from marque specialists who you trust. Check for damage to front spoiler and the sills from speed bumps and underground/multi-story parking lot ramps. Check for stone damage on windshields and headlights. Any untoward sounds from the suspension mean that it needs immediate work, and that also means that somebody had skimped on maintenance. This is a seriously rapid car with a powerful engine, whatever the version, and the suspension needs to be perfect in order to be able to keep you alive. Ditto for brakes. Cars left sitting for a long time may develop seized brakes, among other problems. Good quality materials wear well, unlike on early 996s, but still check that everything works, including a full range of seat adjustment. Check if the wear on the steering wheel, driver’s seat and the pedal rubbers matches the claimed mileage. Misaligned interior panels may hint at hidden accident damage. Do not buy a suspiciously cheap car, as there are no bargains in this business! The best 997 cars are the late ones. The early Carrera 4 has a very unpleasant algorithm controlling the AWD system, it makes the car unpredictable with the PSM off. 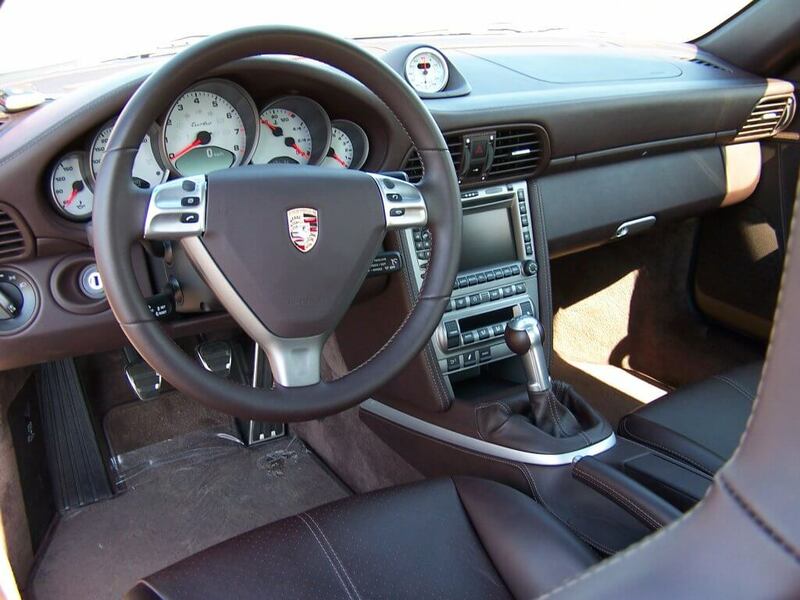 Later cars had new software which was designed to mimic the behavior of the viscous coupling of the 996 Carrera 4. As an investment, the RS 4.0 prices have reached a crazy level, but there may be a drop coming soon. 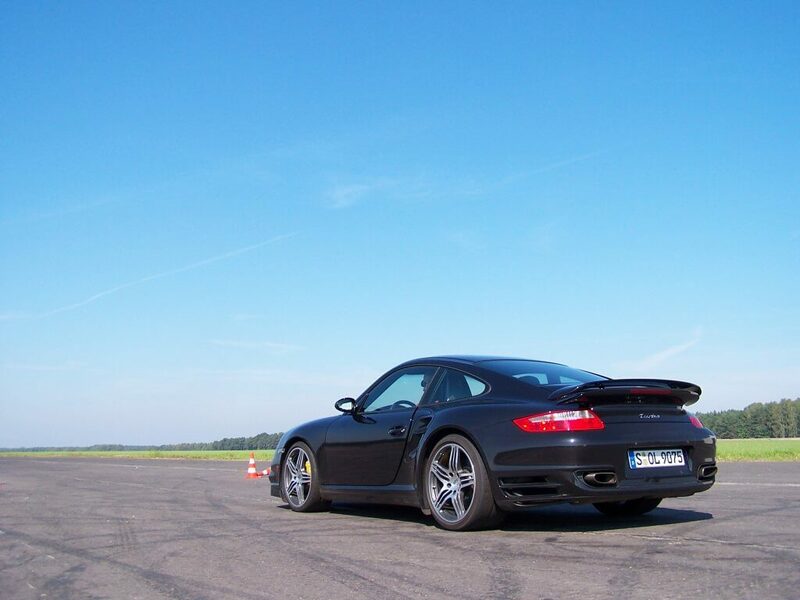 The GT3 is fantastic to drive, and the later Turbo can survive many launch control starts without any damage to the PDK gearbox, which means you can challenge motorbikes to a traffic light Grand Prix. 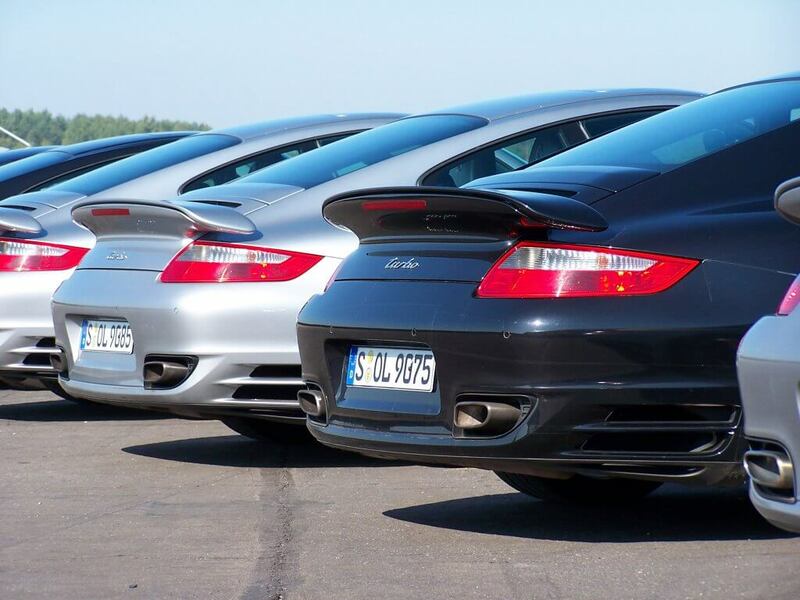 All 997 versions are practical to drive and to own, and will not lose value over time, if maintained and cherished. 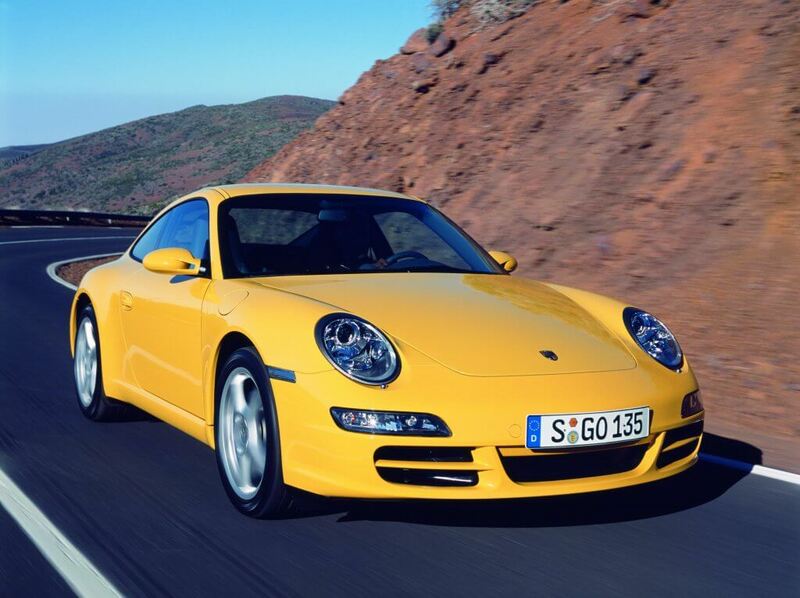 The only 911 superior to a late 997 is the normally-aspirated 991 which succeeded it. 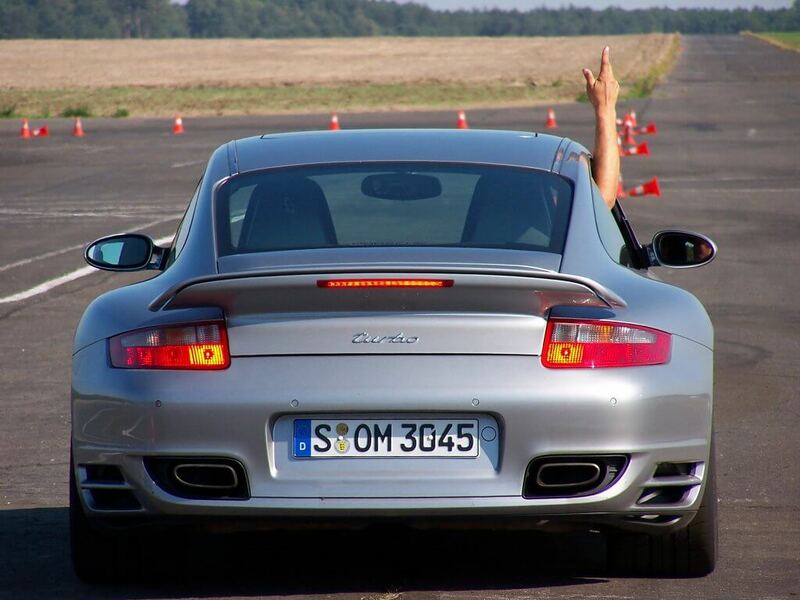 The best 997? 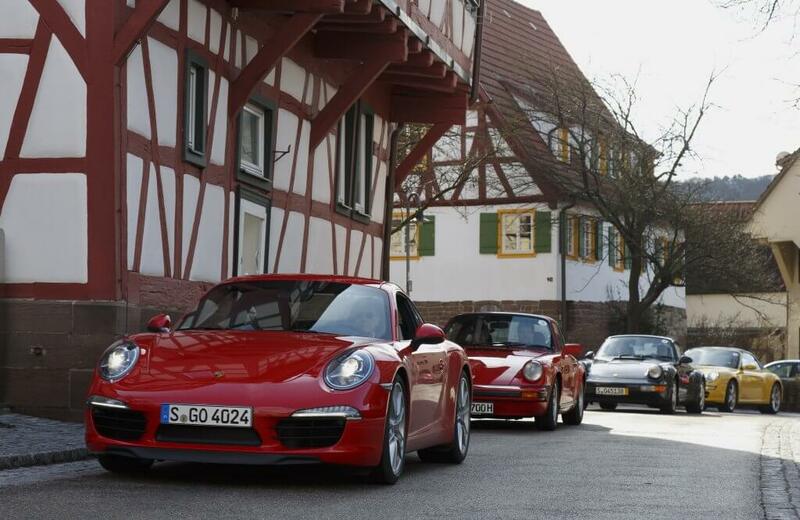 For everyday driving, the Sport Classic or a GTS with 2wd and a manual transmission.